Join CMEP at our Spring 2020 CMEP1835 Advocacy Summit in Washington, D.C., March 7-9, 2020. This event offers the opportunity for advocacy meetings on Capitol Hill with your congresspersons and their staff on the third day of the summit, March 9. 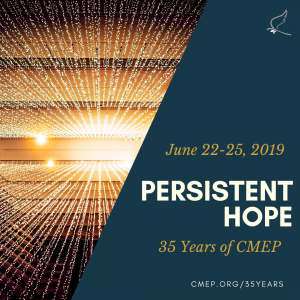 CMEP1835 is an extension of Churches for Middle East Peace. 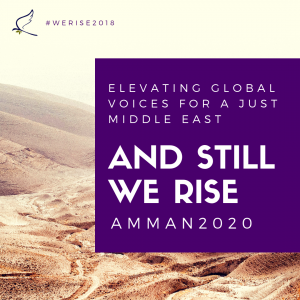 It seeks to engage young people, ages 18-35, in education and advocacy around Israel/Palestine, as well as the broader Middle East. Register Now!